Just recently passed this exam, and I didn’t find it particular difficult. Evaluate hardware readiness and compatibility. 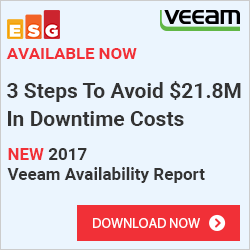 Install and configure desktop applications. Install and configure Windows Store applications. Control access to local hardware and applications. 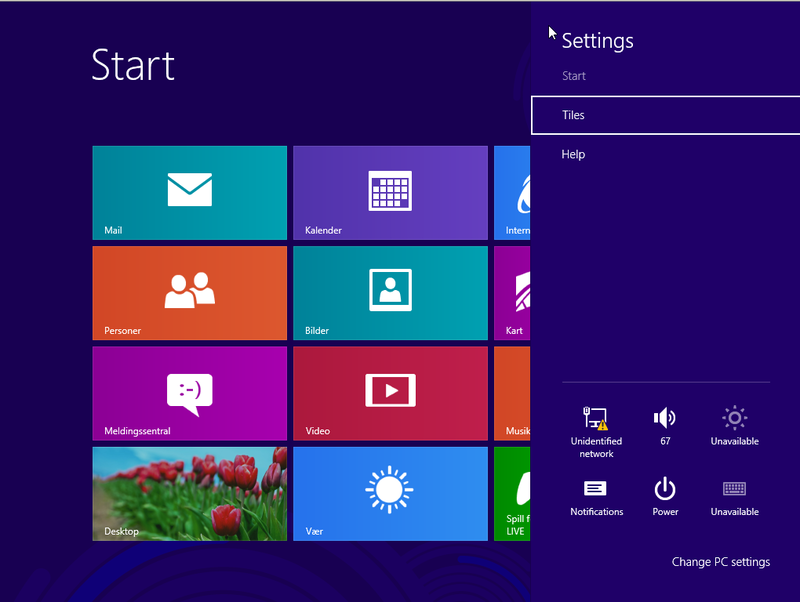 1: Use Windows 8 as your primary OS for a while (or use it as your primary OS as default! 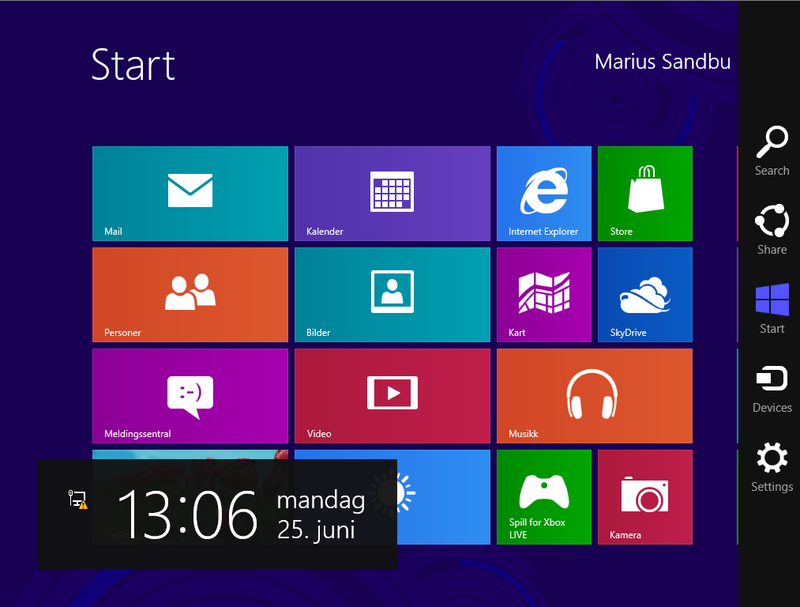 Windows 8 an improvement ? With the upcoming release of Windows 8, allot of people have stated that this OS is not meant for the enterprise businesses. Some say that it will be a new vista(Even thou I was really satisfied with Vista).And some are just excited for the new release! Like myself! Either way, I can say for certain that this does not smell like a new vista release. This is a (so far since it is in RC ) stable, solid, speedy, packed with allot of features OS. So far there aren’t any BIG exciting features for the enterprise businesses that isn’t already in windows 7. But my general opinion is that windows 8 is primarily aimed at the regular user. 1: end-user training ( this is always a point regardless of which operating system deployment) but the normal users are used to have start menu click click click.. 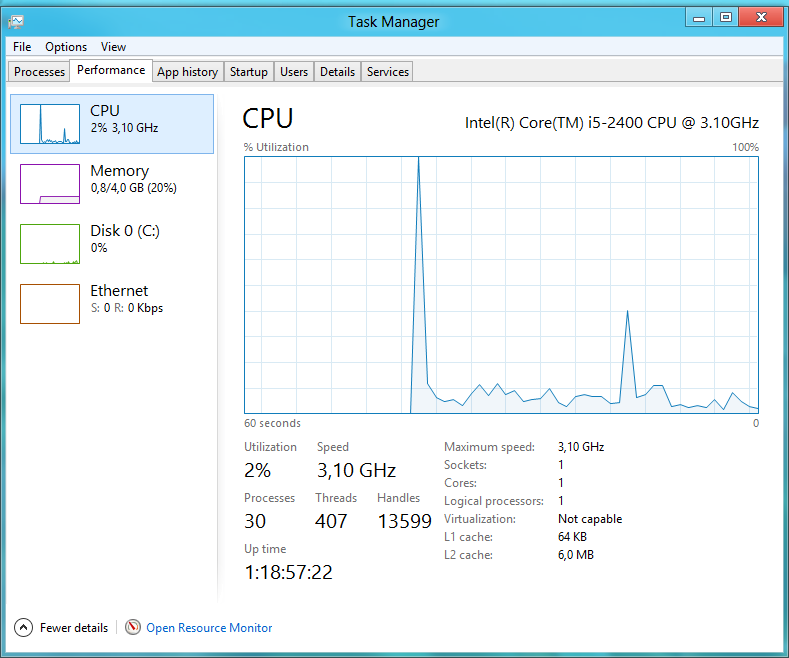 So if you are upgrading to Windows 8 the end-user training will take a lot of time. 2: App-store and policy. 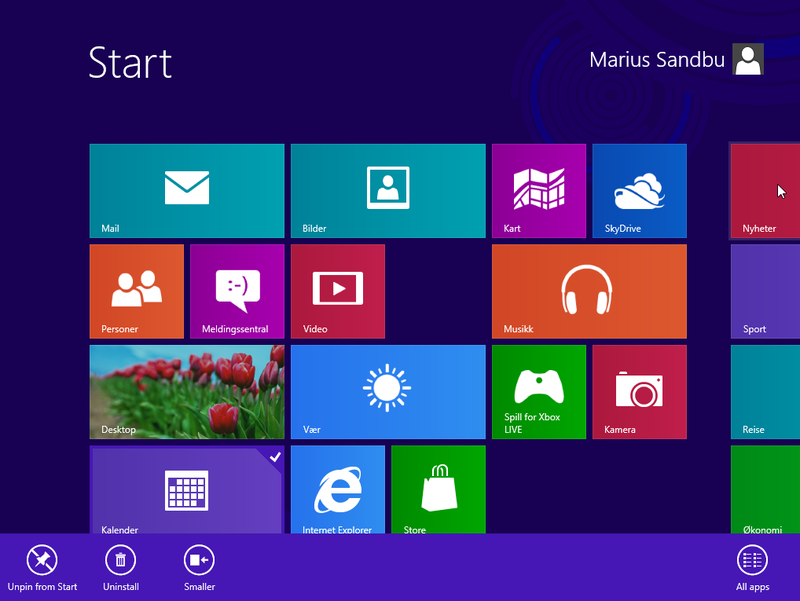 With windows 8 Microsoft has released an Appstore and how will you control it within your enterprise? Should users be able to install apps from the Appstore? Of course there are some new features that is aimed at the enterprise level, I will go trough this in detail later. 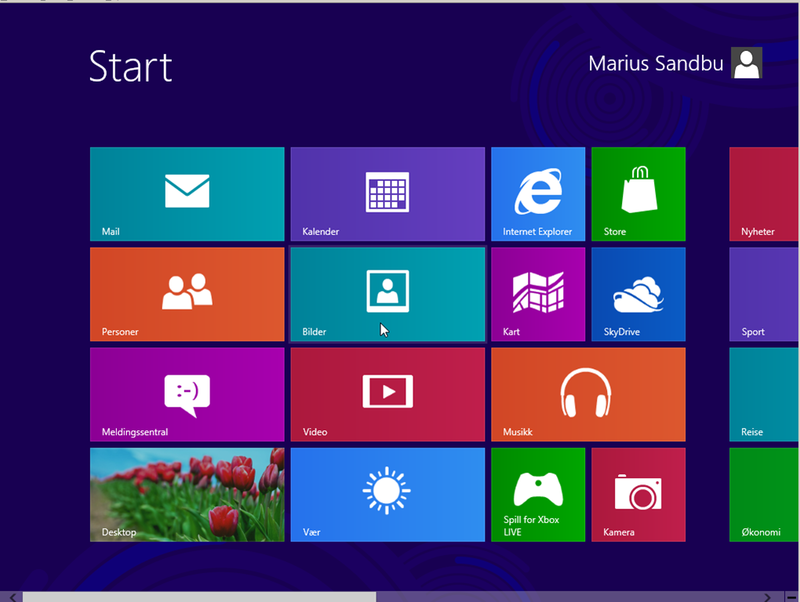 But this post is going to explore the new features in Windows 8 and see if it worth the investment for the user. Let’s call it a mini review. Since this post is going to be huge. For the end-user the biggest difference will be the new GUI called Metro. Microsoft is going to enforce this GUI on to all users, so there is no way to disable this GUI like you could with Aero. Bad call from Microsoft? Well…. Microsoft wishes to convert developers to develop for the Metro GUI and you can’t do that without having the users to actually use it. 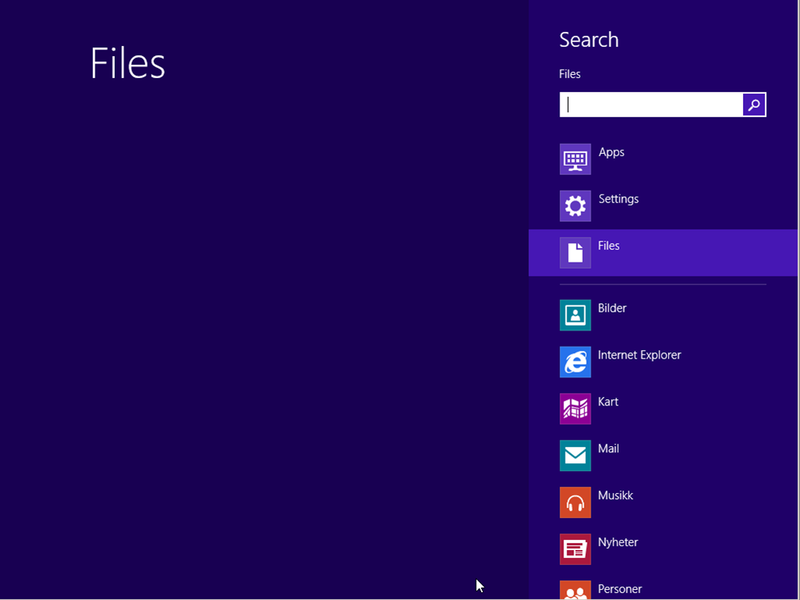 And Apps that is created for Metro is also useable for Windows RT and Windows 8 phones! Which will make 1 Metro apps available for many platforms. 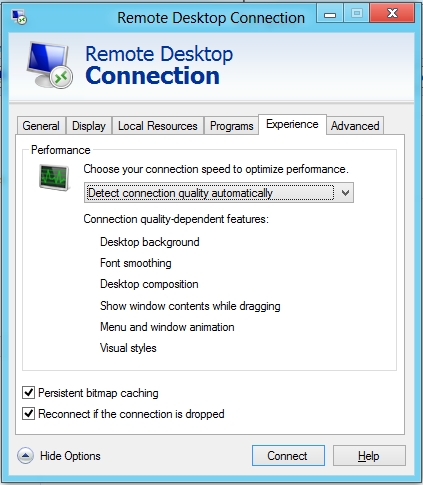 Users of the regular windows can switch between Metro and the regular desktop by pressing the Windows button. It takes some time getting used to, but once you get comfortable with it rocks! IT comes by default with some Apps created from Microsoft such as Mail ,Calendar, Picture, Map, SkyDrive, Store, Camera, XBOX Live & so on. 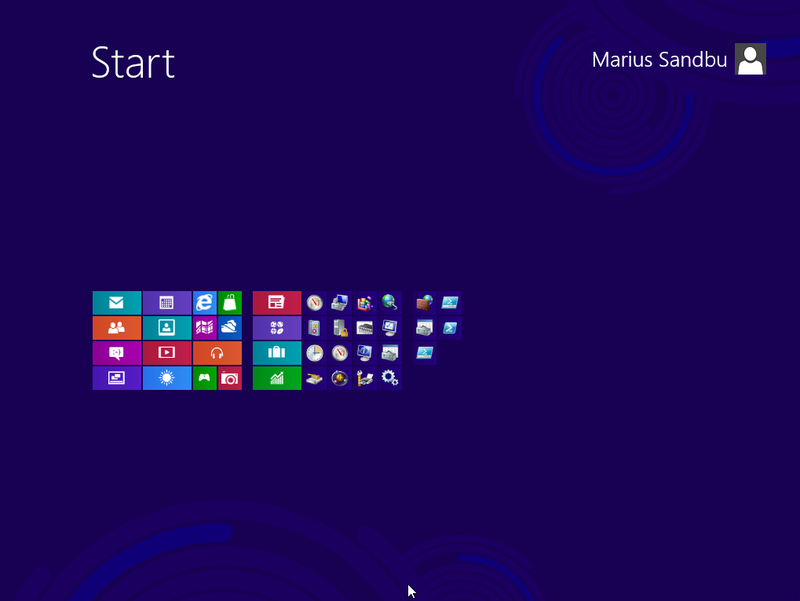 If you need to know a bit more about Metro you can see my previous post regarding Windows 8 shortcuts. 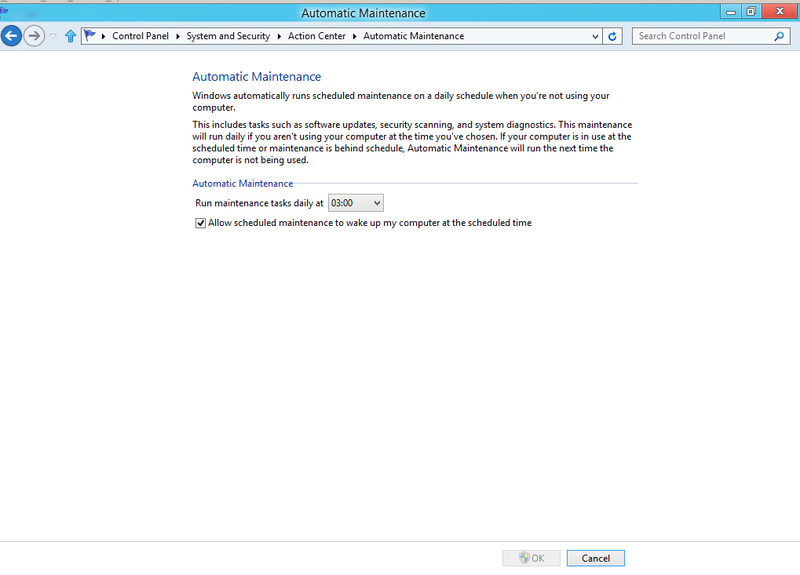 If we explore the Troubleshooting menu we have these options. 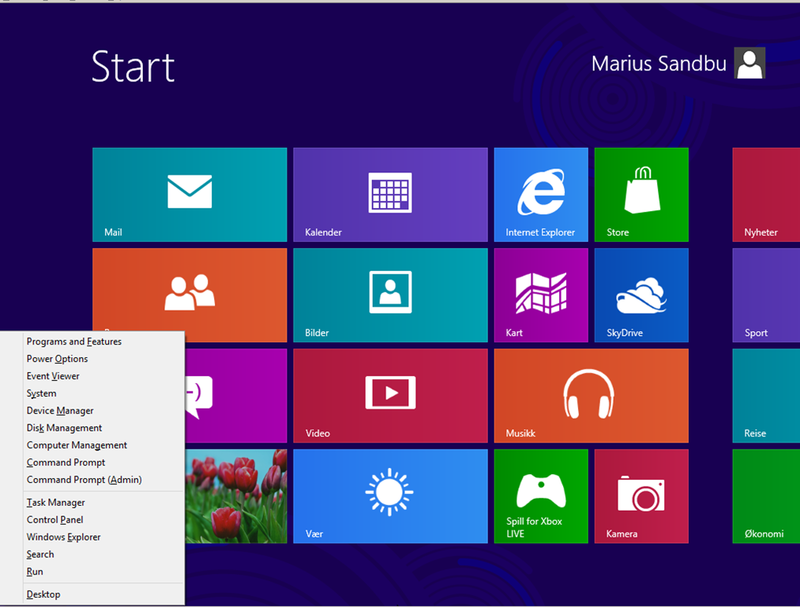 Microsoft has added some extra features to Windows 8, called “Refresh your PC” And “Reset your PC” Under Troubleshoot. This well be useful when you are getting a sluggish system. Which can be useful if you say sell your computer. If those aren’t enough Windows has some other tools we can use under Advanced Options. System Restore is a known feature which has been included with the latest releases. System Image Recovery is also a known feature which allows you to revert your computer back in time to a state where the image was created. 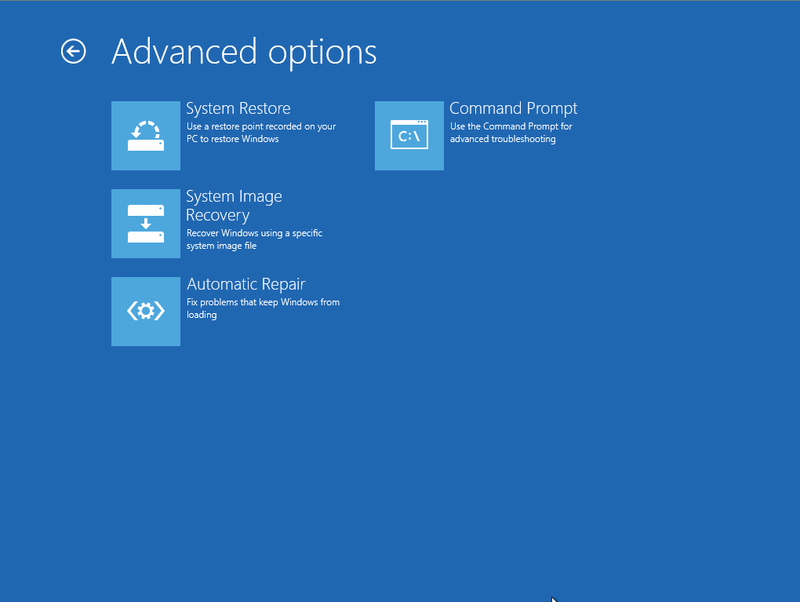 Automatic Repair is a new feature that check’s if there is missing or damaged system files that make Windows unable to boot. Note this is a replacement for the “Last know good configuration” in previous version. 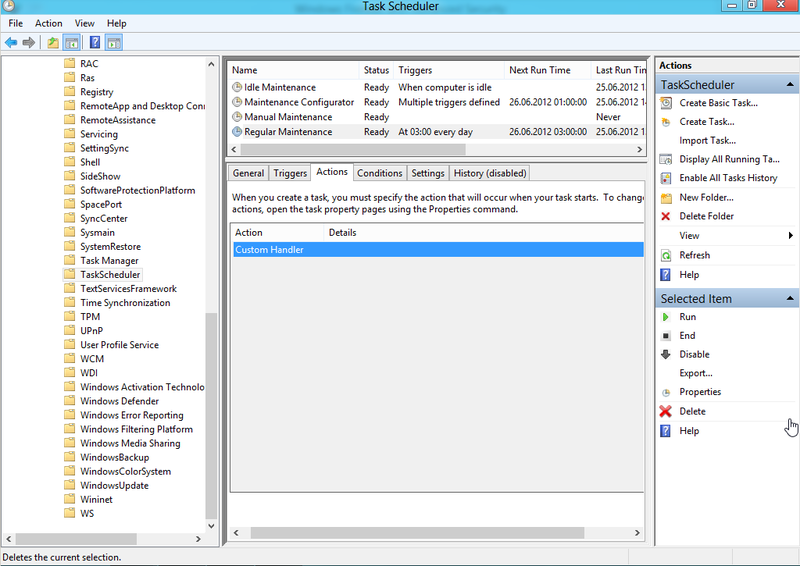 If you manage to come into Windows you have a lot more features there regarding troubleshooting. 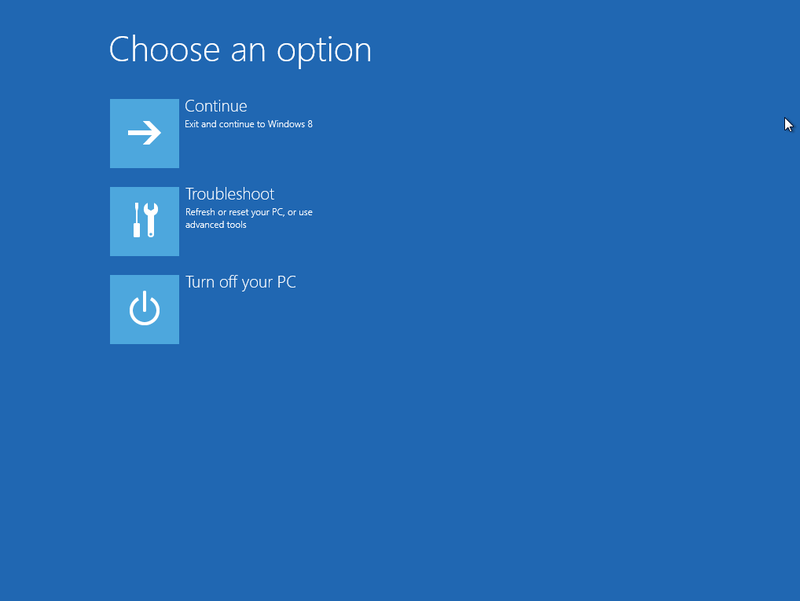 If you open Control Panel –> Recovery you have the option to create recovery points for “Reset your PC” & System restore. Is this healthy for the competition ? Not really since Microsoft is deploying its own antivirus solution with the OS, most people won’t bother getting a new one. And for most people this is enough. Microsoft is scoring pretty high with their AV software, that it has low memory consumption and it’s free, and offers pretty decent protection. Of course it’s not very high on features but it gets the job done. Even if it isn’t good for competition, the fact that this is installed by default, gives the users more security as soon at the OS is installed. 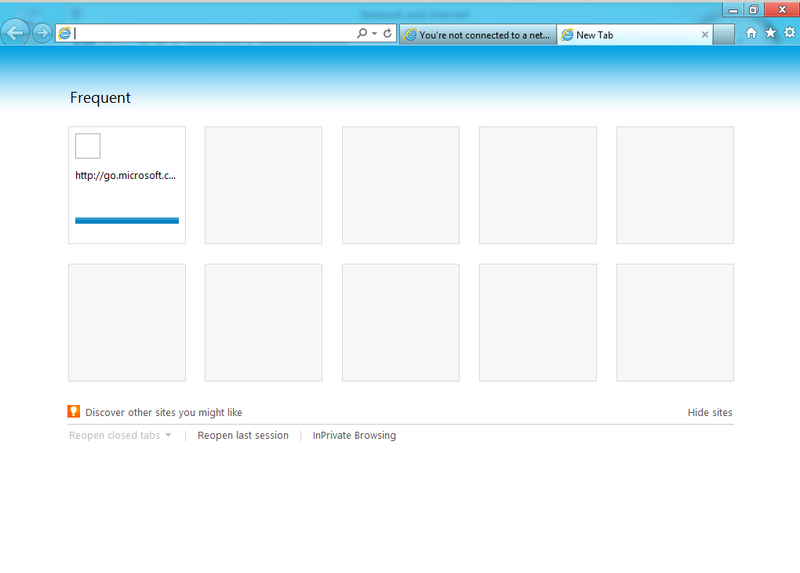 Windows Firewall hasn’t changed a lot since Windows 7. You have all the same features as you did before, nothing new and exciting here. Windows update pretty much looks the same as well, just a change of graphics. And alas no new fancy features here. Now this is a feature I Love! 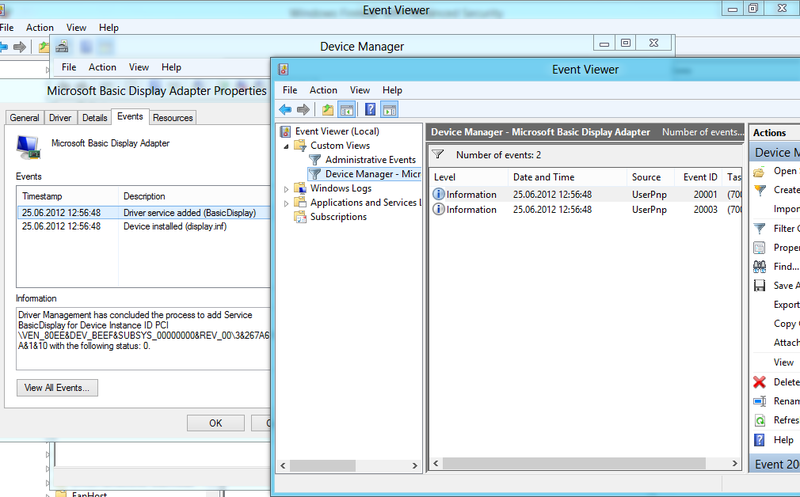 View event changes on Device Drivers. 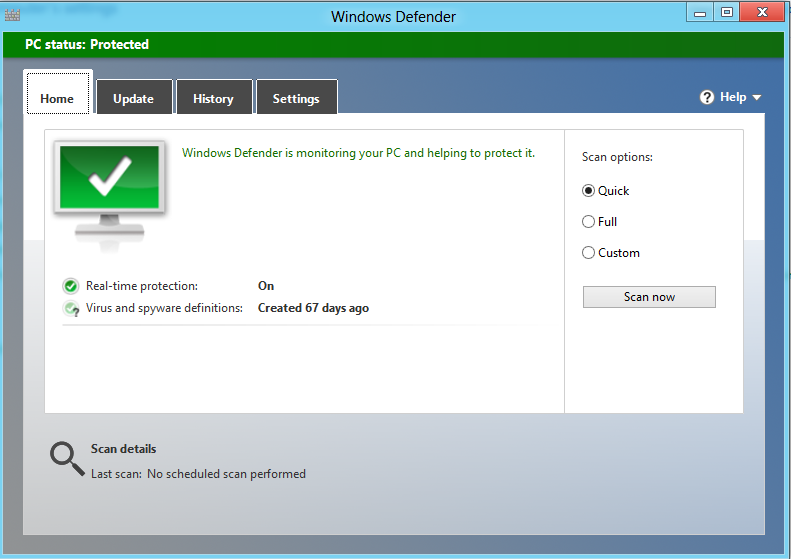 But so far I haven’t had any faulty drivers for Windows 8, even NVidias device drivers work like a charm! 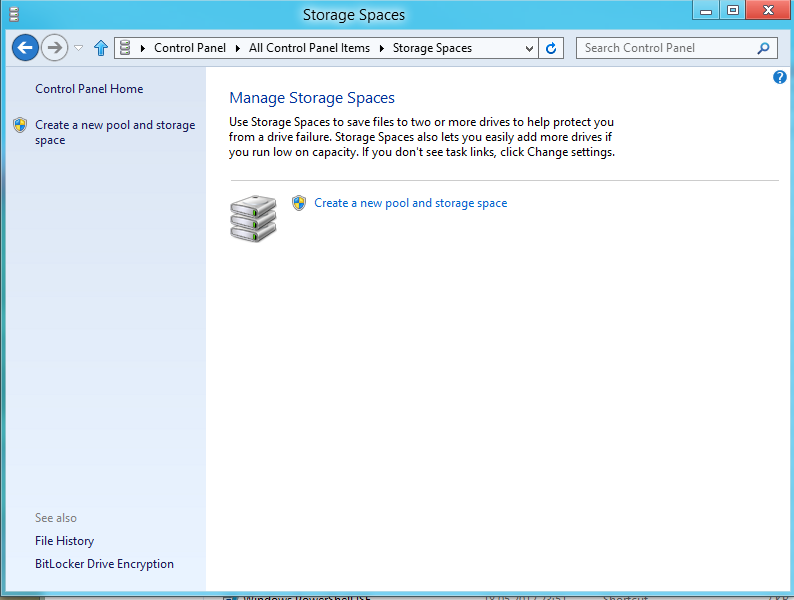 Storage Spaces, now that’s a new feature in Windows 8. This is a software-raid feature. It allows you to add devices to the computer and then create virtual hard drives on that device. Or you can split the hard drive over multiple physical disks. If you have 3 physical devices, you can have equivalent to RAID 5. But remember this is not hardware based, so this might affect the CPU. 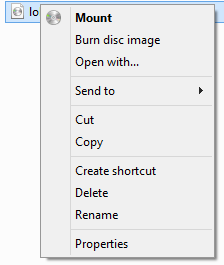 File History is a kinda-new feature for Windows, it replaces the “Shadow copy” this function’s main property is to take a copy of a file based on what settings you set. The default setting is Save a copy each hour, use 5% of disk space and keep saved versions forever. It is also recommended that you use an external drive USB harddrive or something when you want to use file history. And alas! 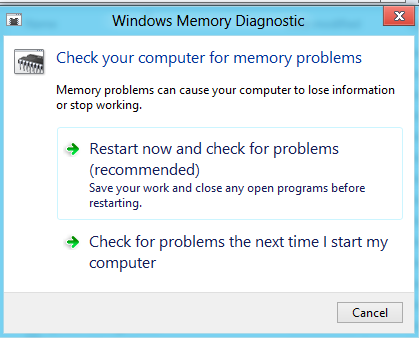 Windows 8 also comes with the same Memory Diagnostic program as before. 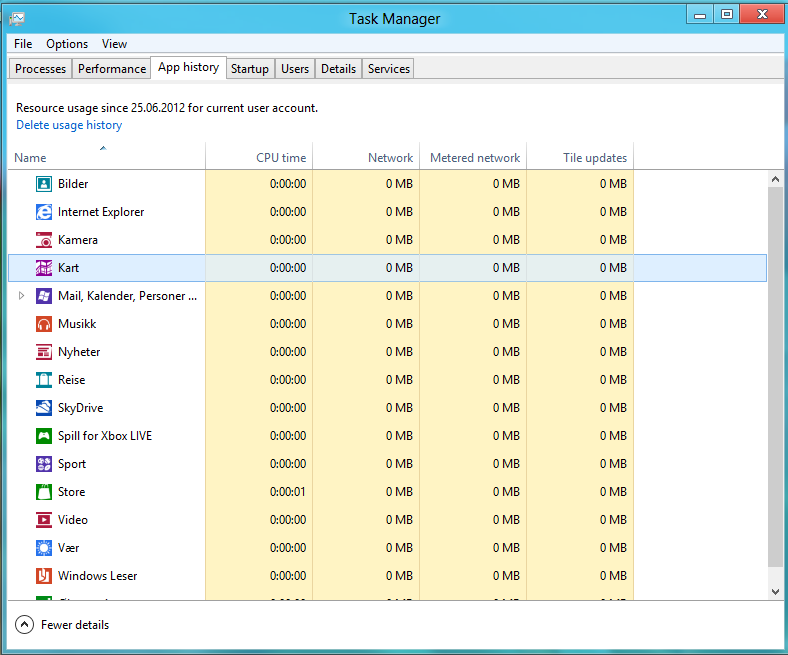 A big change that has happened in Windows 8 is the revamp of Task Manager. 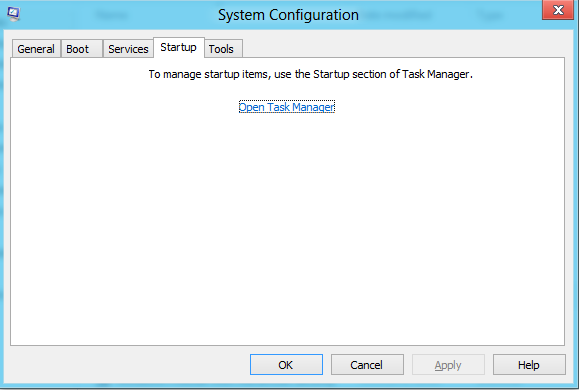 First of if you open Msconfig and check the startup pane you will see that you have to open the Task Manager in order to see that startup applications. 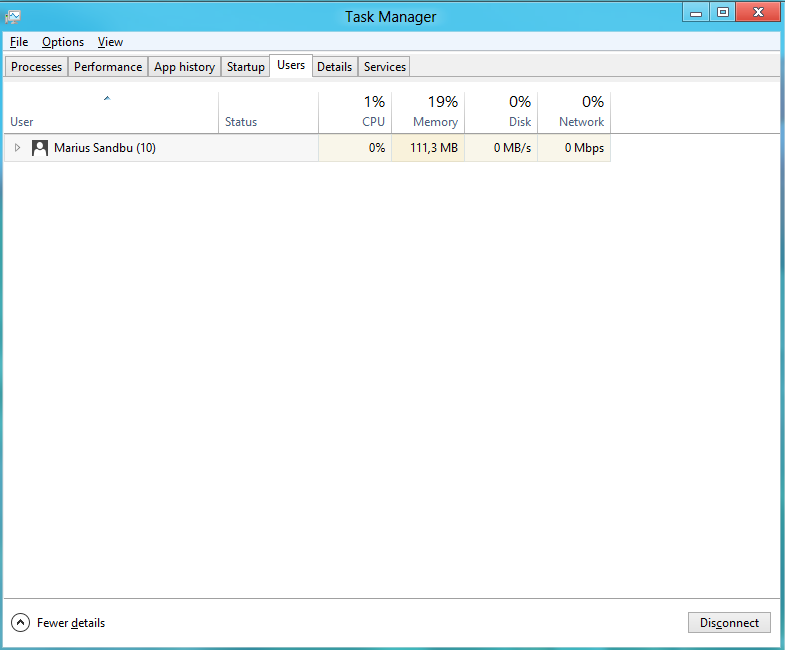 The Task Manager has gained a lot of improvements. As you can see here. 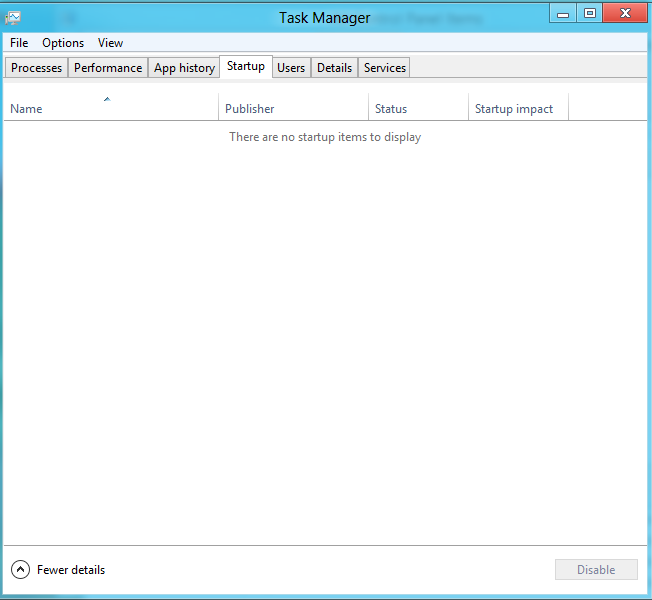 The Startup items is now moved to the task manager. You can also minimize all the services for a particular user. The Performance window has also become a lot cleaner. Something new to the remote desktop client is the ability to detect what kind of WAN link you are on, and configure what quality to use. And Persistent bitmap caching is moved down and is enabled by default. 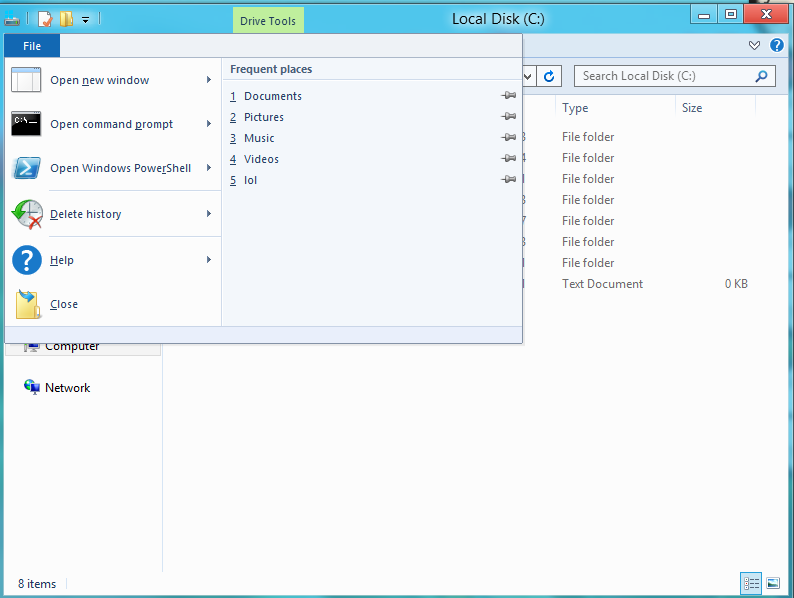 Another feature that has gotten a drastic change in the Explorer. And all the toolbar buttons open a set of commands. 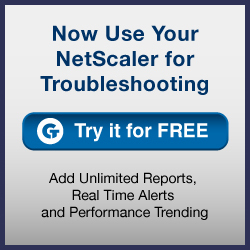 For application troubleshooting, you now have the option to run the compability troubleshooter directly from the Compability tab. The settings you can apply to an application is the same as before. One new feature that might be useful for application compability is that Windows 8 now features hyper-v.
Im guessing Microsoft will be using this in the future for deploying vm hosted apps. 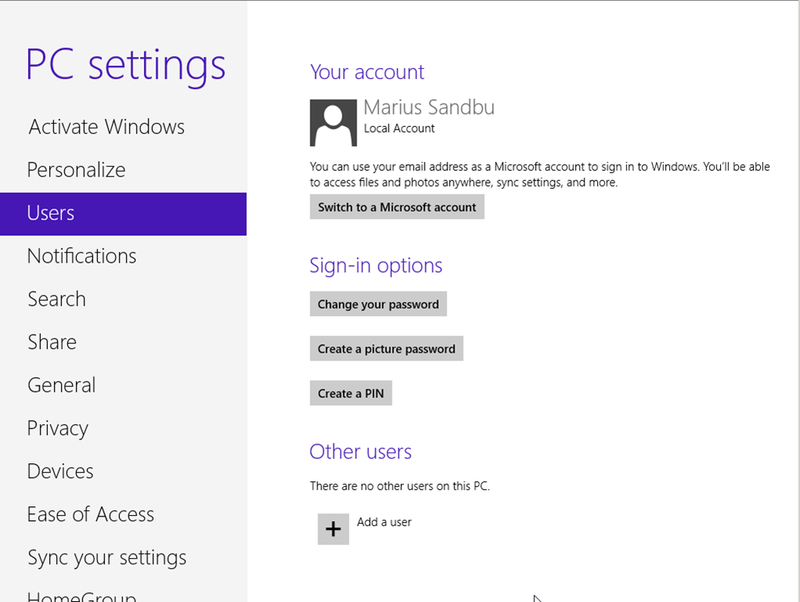 In Windows 8 you have the possibility to set a Picture password which allows you to create a gesture. You can also register/login with your windows live account. 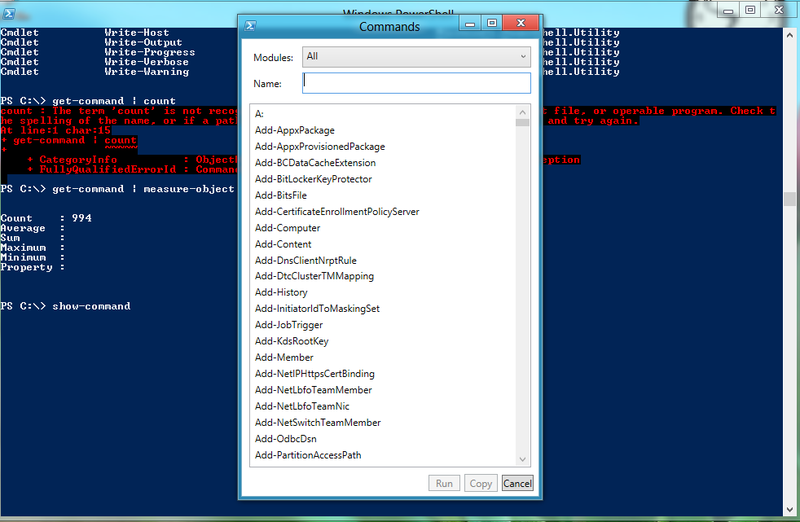 And a very improved feature is PowerShell support. Windows 8 now has approximately 1000 cmdlets and functions out of the box, while Windows 7 has about 400. 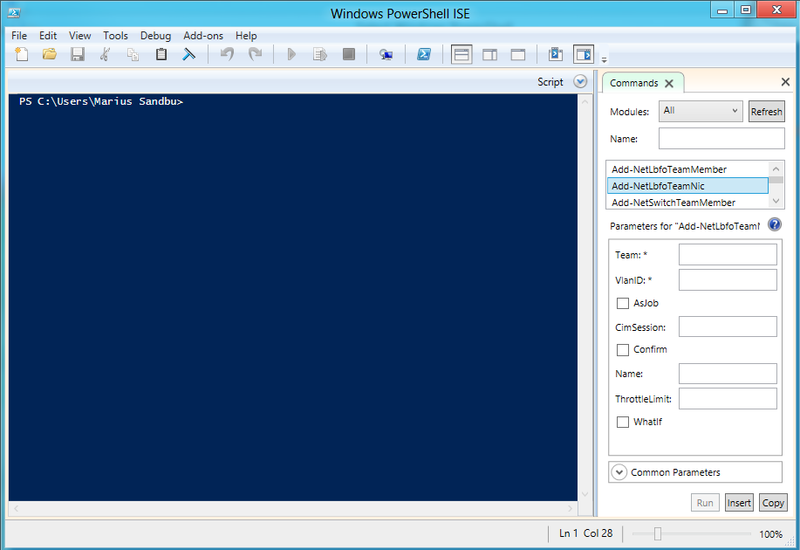 PowerShell ISE has gotten a revamped GUI, and you can now have all the commands available from the menu. When selecting one commands you now get the variables available for that command up. 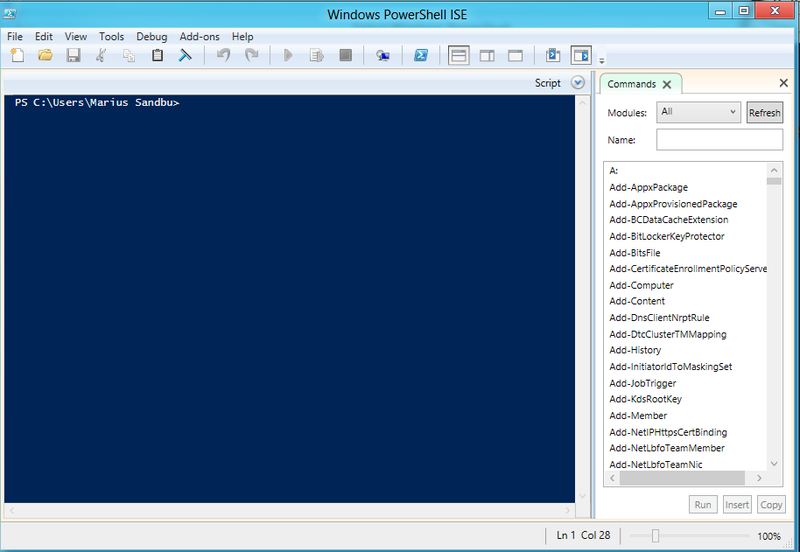 You can also use “Show-command” in a regular PowerShell session to get a list of all the PowerShell commands. 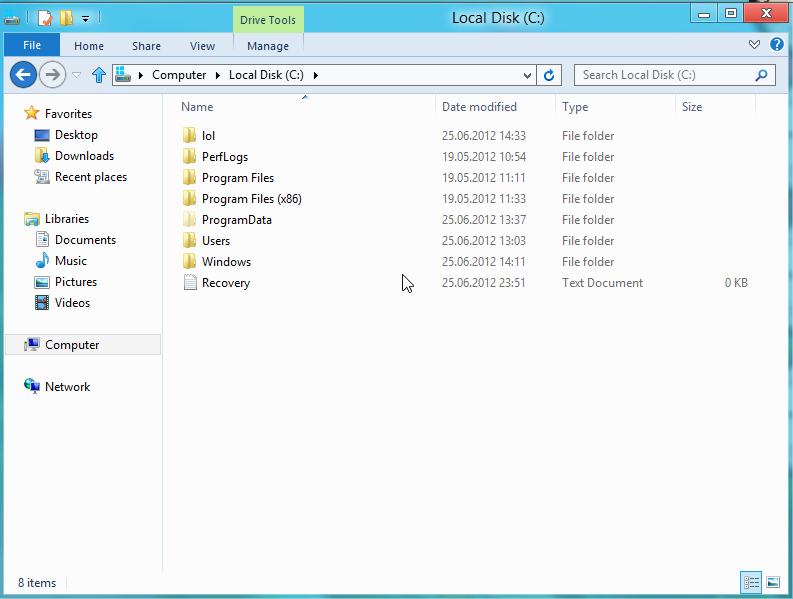 Now this is a nifty little feature, this allows you to have a bootable Windows 8 from a USB-drive. Which allows you to carry your OS around you on a stick! Next we have to use the Imagex tool to install windows on the usb-drive. When this is done, you have to edit the boot record. Hibernate and sleep are disabled by default. To help prevent Windows To Go from accidental data corruption during roaming hibernate and sleep are disabled. 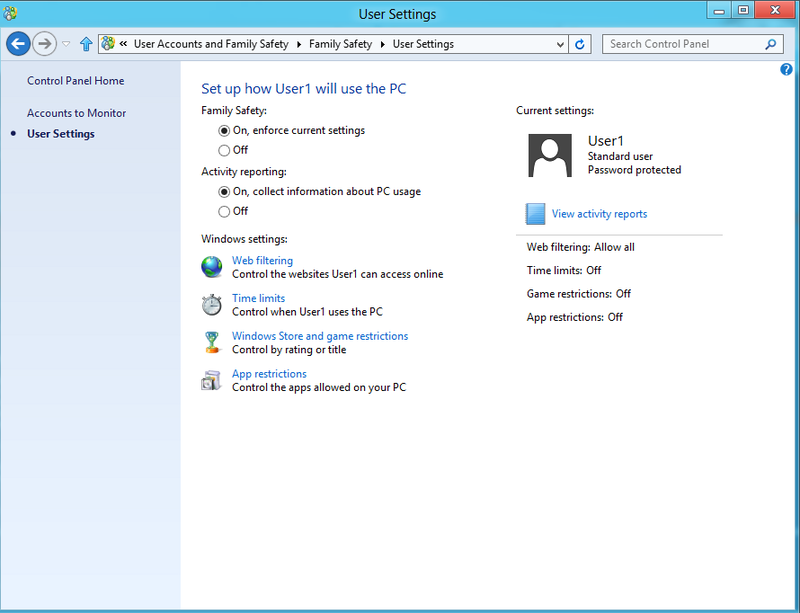 They can be re-enabled by using Group Policy settings. Internal disks are offline. 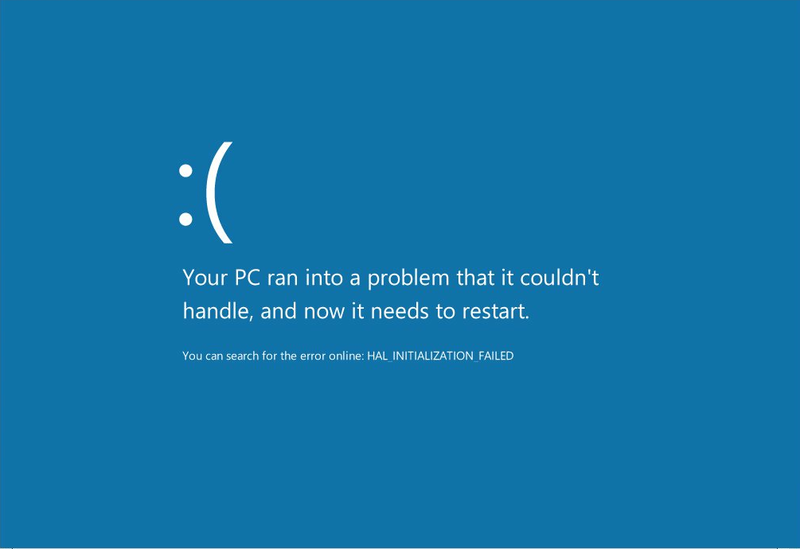 To ensure data isn’t accidentally disclosed, internal hard disks on the host computer are offline by default when booted into a Windows To Go. Similarly if a Windows To Go drive is inserted into a running system the Windows To Go drive will not be listed in Windows Explorer. Push Button Reset isn’t available. 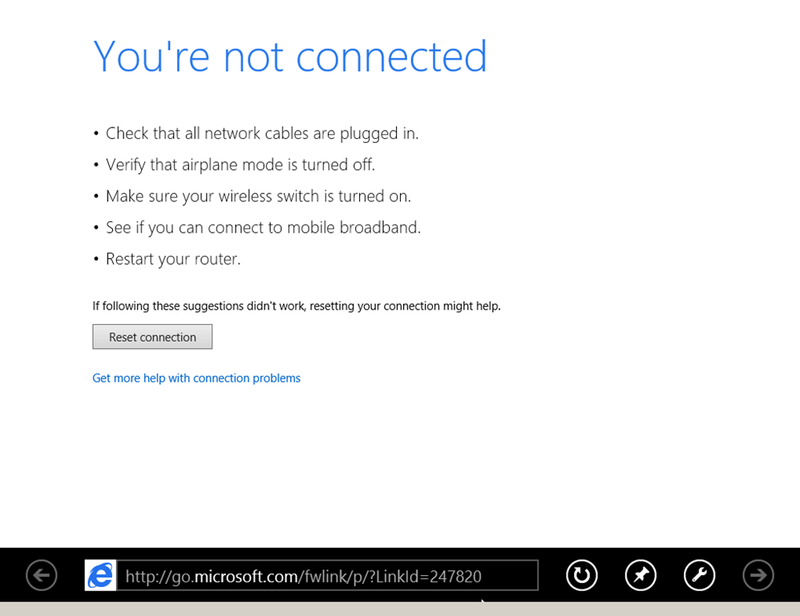 Resetting to the manufacturer’s standard for the computer doesn’t really apply when running Windows To Go, so the feature was disabled. You now have the ability to mount ISO files directly from explorer, before you needed to have a third party software to do this. Microsoft’s new and improved Browser now includes Flash player by default. And with it comes new features regarding Privacy settings and smart screen filter. 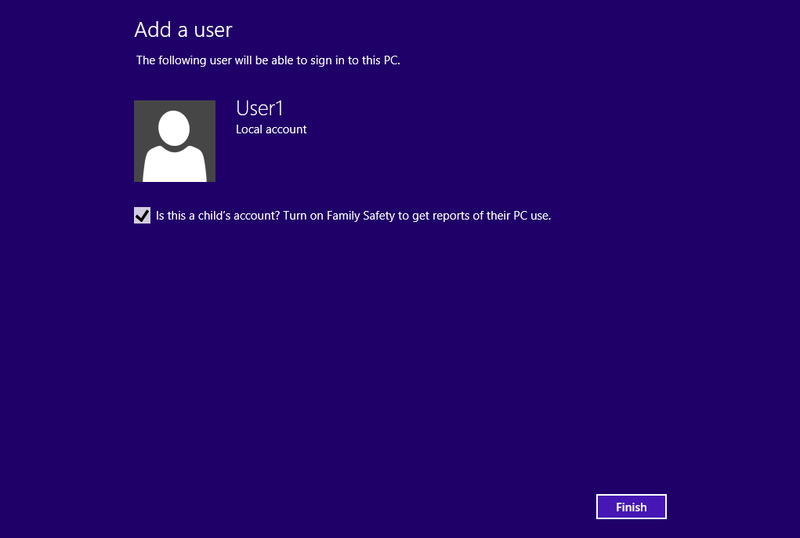 As in the previous version you can activate family safety for other Local users. 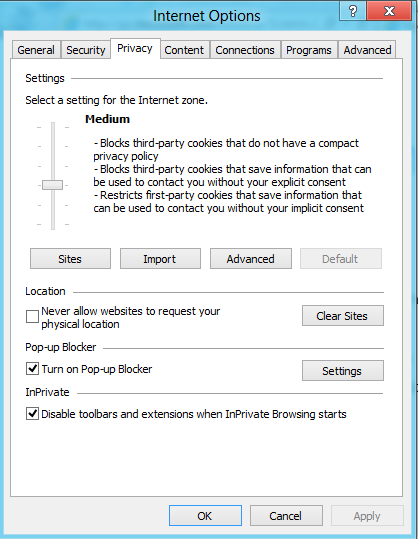 And specify web filtering, time limits + Windows Store restrictions! 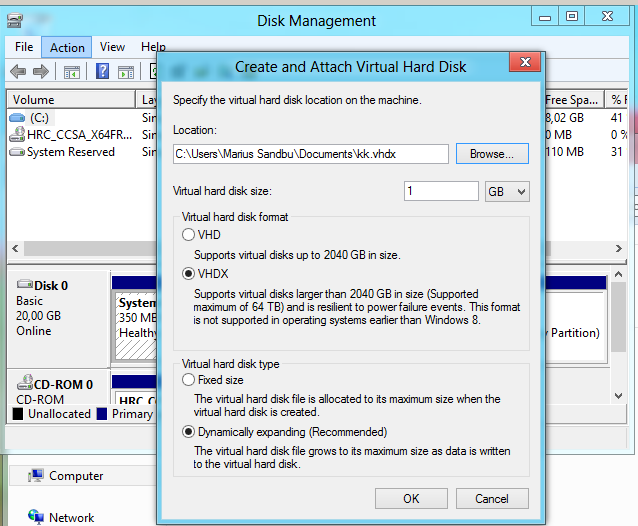 In Disk management you now have the option to create VDHX files instead of regular VHD. With the coming of Metro in Windows 8 there are a lot of new keyboard shortcuts the users needs to be aware of, I have some of them here. And so far I Love the metro GUI! 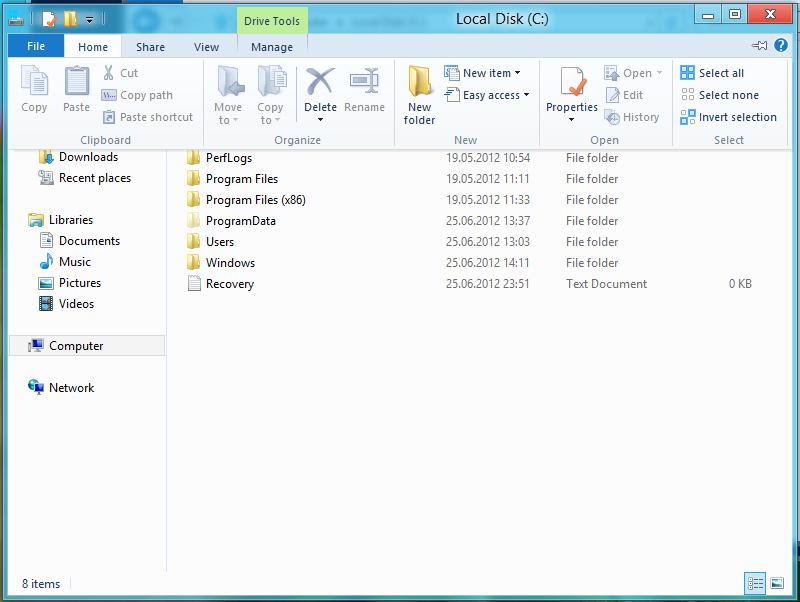 I like to have all my options in one screen instead of diving down into Start menu –> Folder –> Subfolder –> Application. And it appear snappy, of course it takes some time getting used to. Gets you back to the main menu in Metro. Scroll out and if of the start menu. You can move the pointer and then scroll in to where you want to magnify. And other stuff you can do! you can also name groups of applications you have on your “dashboard” Scroll out and right click on a pane of applications. Right click on a app to open the options pane. No I have the option to unpin, uninstall or make a pane smaller. A lot has happened in the last couple of months regarding Windows. And if you haven’t gotten the latest news. Microsoft has just announced its own tablet, called Windows Surface. Which was revealed at Microsoft’s mystery event yesterday. Windows Surface will come in 2 Editions. Both tablets also come with two cameras, one front and one in the back. And dual microphones. A lot of people complain that Windows RT “Only supports 1366 x 768 Resolution». While the pro version supports up to 1920 x 1080. And someone complain that how can this compare with the Ipad ? Which has 2048×1536 resolution. Of course if you can’t compete with the IPAD with similar features well then you can’t price the tablet as high. Another thing is this release might be confusing for customers, why? Since Microsoft is releasing this in two editions (One using Windows 8 PRO and the other using Windows RT) regular users might think that this is like the different Ipad versions. One comes with 3G + WI-FI and the other one just with WI-FI. But there’s a huge difference. For those that don’t know Windows RT is a brand new OS made for use on ARM CPU’s. Therefore I lacks a lot of features found in the regular desktop version of Windows(Domain join, remote desktop, policies, Bitlocker etc) a lot of services removed etc.). 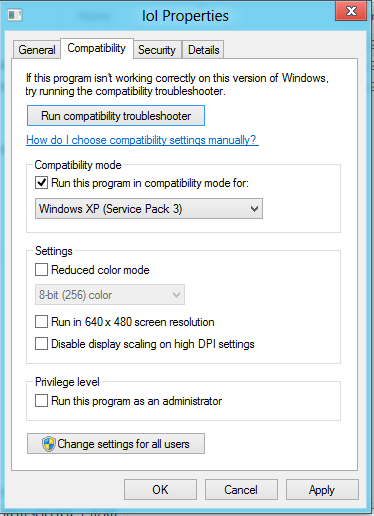 And one other thing is that applications that a compatible with Windows 8 IS NOT COMPATIBLE WITH WINDOWS RT. Windows RT only works with Metro-style apps. And this is what Microsoft wants, since they are pushing out a new OS which comes with the new GUI “Metro” they want programmers and developers to start making metro apps. Because then you can have an application that works over different platforms. Microsoft has got to work hard in order to “clear the air” before releasing the tablet and the new OS. Many people are annoyed that Windows RT won’t be able to run native apps (Which can run on desktop versions of Windows) And it lacks a lot of other features that regular windows has. Well I’m glad that Microsoft didn’t include things like domain join and policies. Why? first of running policies on a tablet will ruin the experience and make it sluggish, and it goes the same for domain joined. But unlike Apple, Microsoft has a solution in order to manage these tablets, in Q1 2013 Microsoft will come with a possibility to manage these products using SCCM and Windows Intune. But then again, is this a kick in the head for hardware partner’s of Microsoft ? And to sum it up.